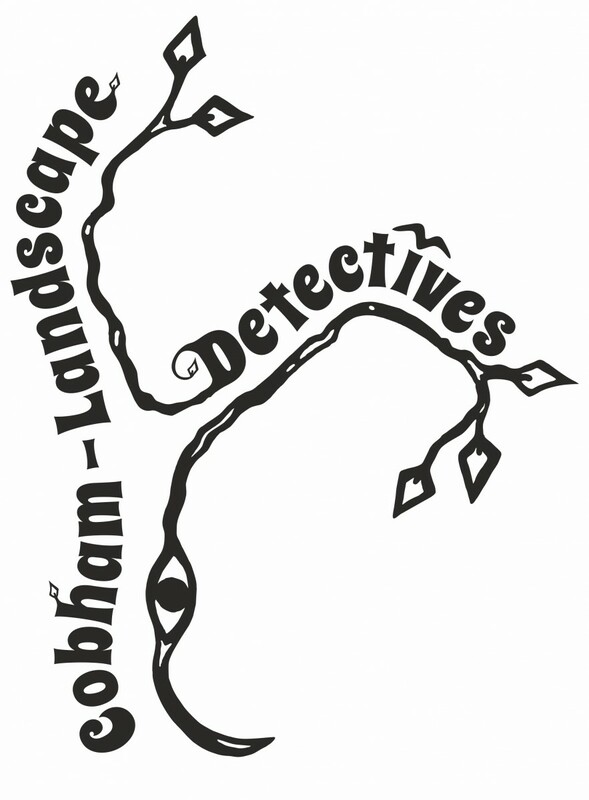 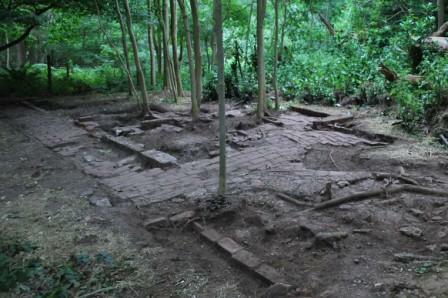 Fieldwalking surveys undertaken by CLD volunteers uncovered the remains of a cottage on the Cobham property. 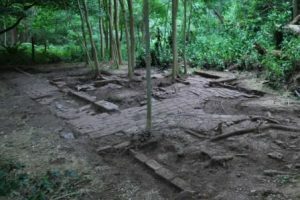 This site was chosen as the excavation project for the summer of 2016. The cottage is believed to have been built c. 1789 and became known as ‘Mausoleum Cottage’ as it is located near the Cobham family Mausoleum, built in 1786. 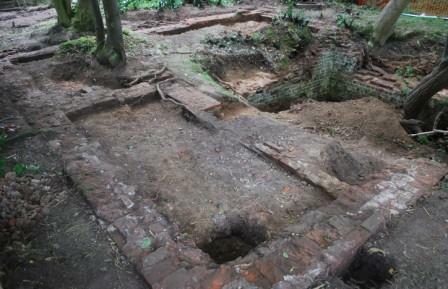 The Mausoleum is now managed by the National Trust and details about visiting can be found on their website. 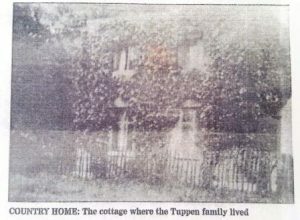 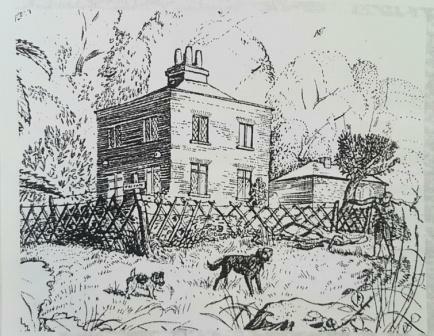 We have two images of the cottages’s previous existence including an early sketch and a photo of the house when it was occupied by the Tuppen family. We have identified the layout of two buildings on the site, the first is the Georgian building dating to the 1780’s with the second being an additional building added at the back of the original house, in the later 19th century. 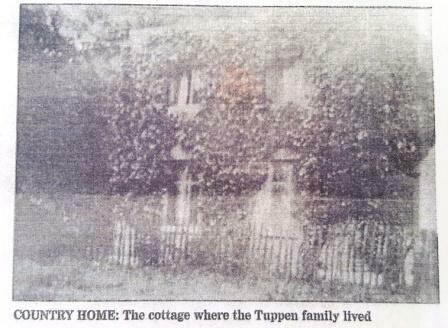 This second building survives much better than the first, with intact internal and external surfaces.